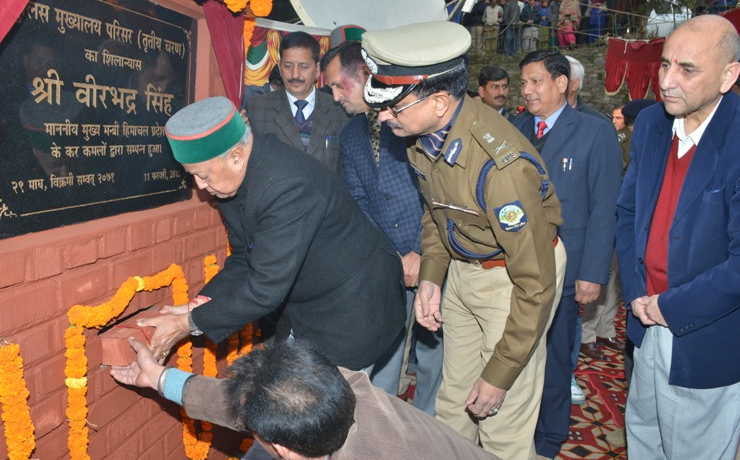 Shimla: Chief Minister Virbhadra Singh laid foundation stone of third phase of State Police Headquarters complex at Khalini here today. The new premises will have three blocks to be constructed at a cost of Rs. 26 crores including one separate block for parking of about 400 official vehicles. This will connect the two existing premises of the state police headquarters and would cater to the requirements of the state police and vigilance departments. 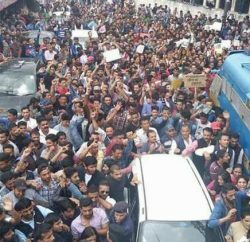 The Chief Minister said that state government was endeavouring to modernize the police department and all latest equipments, facilities were being made available to the department besides creating infrastructural facilities wherever required so that the people of the state could be served in a better manner. 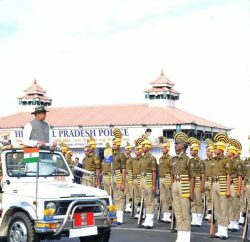 Director General of Police Sanjay Kumar thanked the Chief Minister for his consistent support and guidance to the department which had grown in stature and had also become sound in resources. 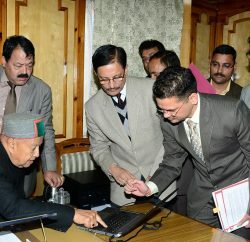 Chief Secretary P. Mitra and other senior officers of the police department were present on the occasion.